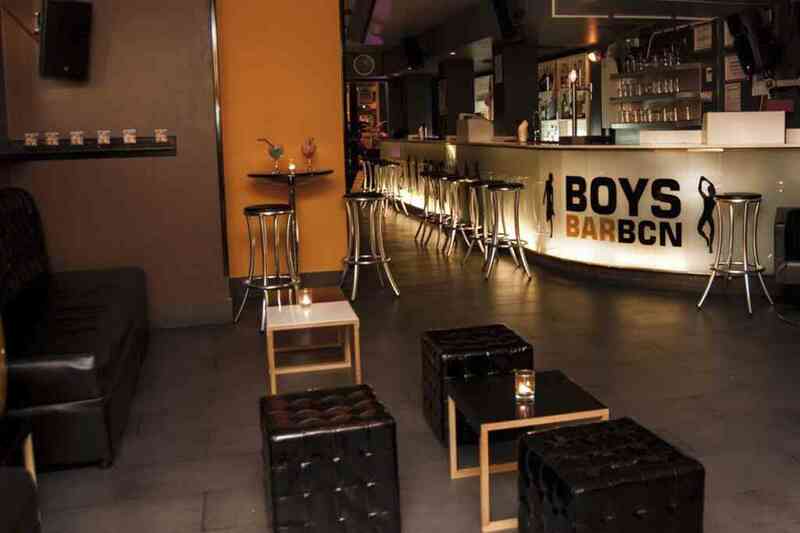 BoysBar BCN is got it all: a good atmosphere, good looking and nice people, great music and, above all, lots of fun. 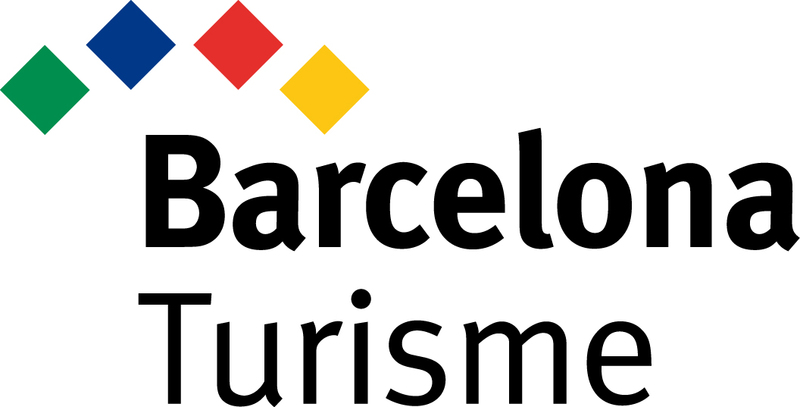 On top of everything, it is located in the heart of the Gaixample neighborhood! 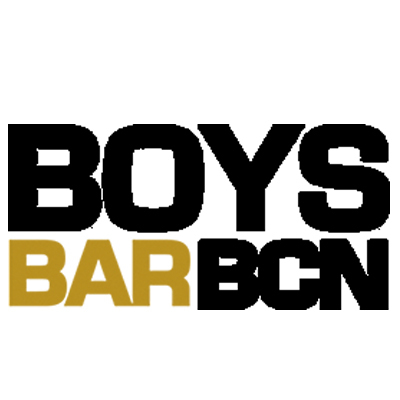 BoysBar BCN offers a totally different party every night from Tuesday to Sunday. 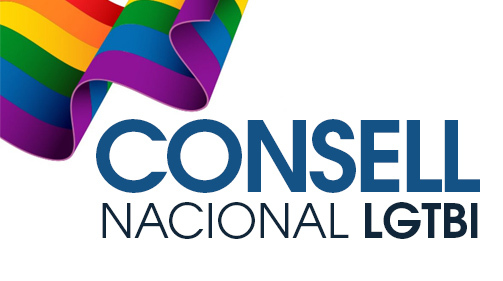 Don’t let anyone tell you about it and come to share in the success of this new proposal! 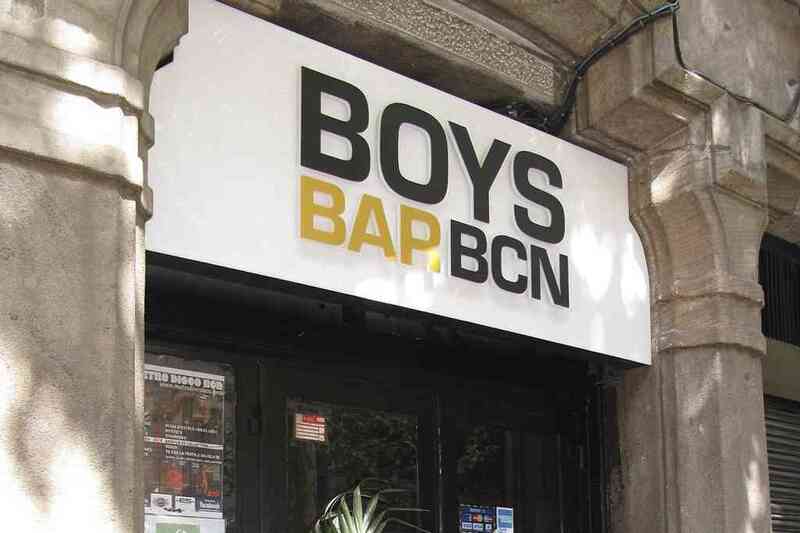 Fun, cheer and handsome boys are the ingredients that make up BoysBar BCN. The only one missing is… you!